Trading is Hard. Excuses Do Not Help! 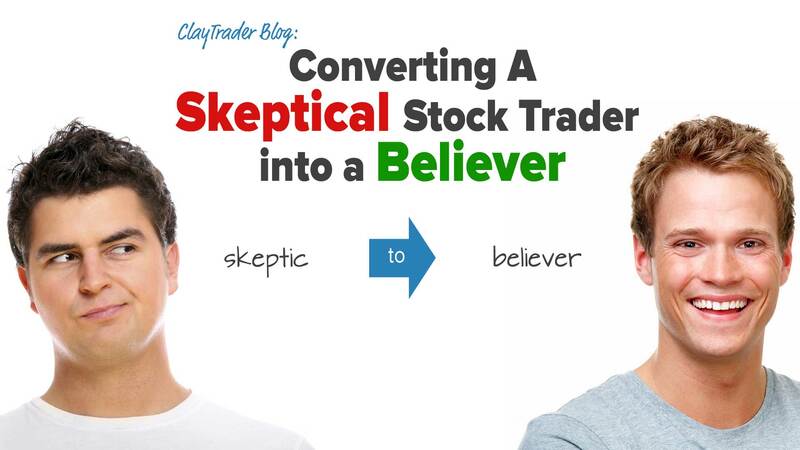 What is Trading Confirmation Bias? Keep It Simple. BUT Not Too Simple. Penny Stock Arrogance. Let’s Get Real. Why ClayTrader Mail Series? Here’s Why! “Failure” = A Very Tricky Word in Trading. Sorry. You Need to Have Skin in the Game. Fat Slob Traders. Time for a Diet. Trading the markets is a mental game. The same can be said about life, and I wanted to share a simple “viewpoint” that you can use that will really shift the way your mental attitude changes. I like to call it taking the “guaranteed trade” which profits you each and every time. If you’ve looked around long enough, I’m sure you’ve seen the statistics that state 90% of all traders fail. I realize that number scares away many people, but in my opinion, it is a number and statistic that should be embraced and used as pure inspiration! Is this Word in Your Trading Terminology? This concept is the most important I could talk about. I’ve covered it before, but not in such a way that focuses on an analogy. Hopefully you’ll see just how dumb the analogy is, but then realize that it is what many new traders do when first getting started. Proof on Why Traders Fail! Bottom line, WHY are you in the markets? Your answer is going to be a very accurate indicator on your chances of success or failure. Believe it or not, there is quite a few similarities between the world of dating and trading. In fact, the one similar aspect does a fantastic job of explaining why someone who invests into learning a strategy will still probably fail. No matter how long you’ve been trading the markets, a common problem that seems to always persist is selling out of a trade too soon. Sure, there are profits made, but in many cases, the money made could be so much more. Do You Believe in The Magic Hammer? Outside of greed, in my opinion, the next two most common emotions in the world of trading are panic and stress. ‘Where’ do these emotions come from? ‘How’ can they be avoided and corrected? That’s what I discuss using a real world situation that I’m confident everyone can relate to. The most popular question to ask within the markets is also the worst question to ask. On the surface, the question seems very innocent and productive; however, when you actually analyze it, you will see how it truly is a risky thing to be asking people. 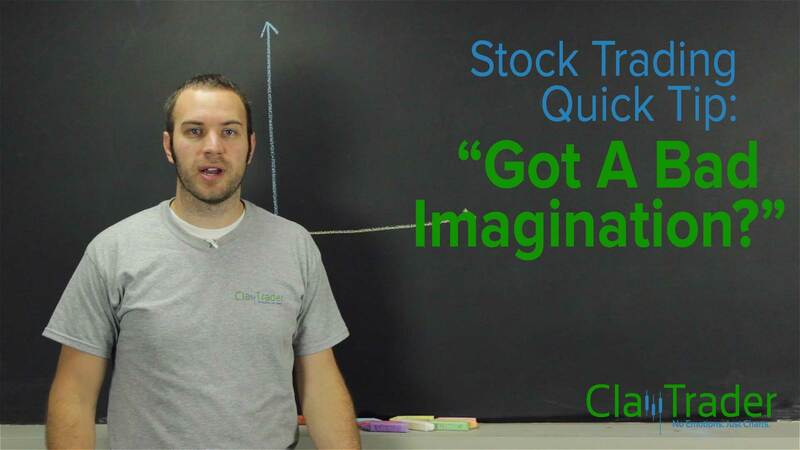 Like a bug drawn to a bug zapper, the same thing happens to many aspiring stock traders. The tricky thing about this attribute of the market is it is a huge positive; however, at the exact same time, this attribute also acts as a zapper of trader’s portfolios. You could have constructed the perfect trade plan, following all the rules… however, there is one little factor that often times slips through the cracks and destroys all the time and effort putting together the plan. Learn what this sneaky little wrecking ball is all about. Why is the success rate for traders only at 10%? I will explain using some pretty common sense logic; however, it was not “common sense” to me when I first started trading. Luckily, I realized it very quickly and escaped the trader death trap. It’s one of the more amazing dynamics of the stock market. People trusting complete strangers in regards of what they should do with their money. This sounds like a totally stupid and illogical thing to do; however, I see it all the time. Are you listening to strangers? Are you listening to the brownbag traders? Are You a Puppet Trader? I see it all the time. Someone who believes they are a trader; yet, their actions show something completely different. While they may believe they are a trader, the blunt reality of the situation is quite different: they are a puppet. The economics and psychology of habits needs to be understood in order to ensure that you become the best trader possible. 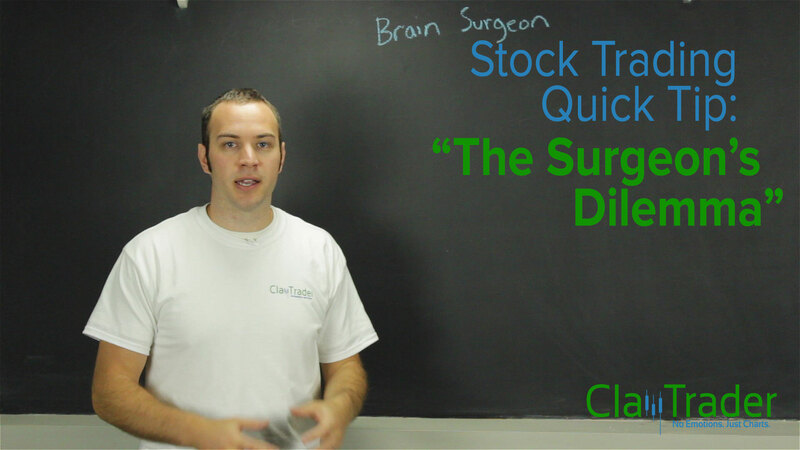 In this quick tip video, I explore “how” habits are created and “what” you can to best increase your probabilities of becoming a consistent stock trader. Do You Suffer from this Trader Syndrome? Many traders pull inspiration from other sports and professions. Clay describes in this video how sometimes that may not be the best idea. Why Winning Streaks are Dangerous – As a stock trader, psychology and emotions are the primary key to long term and consistent success. 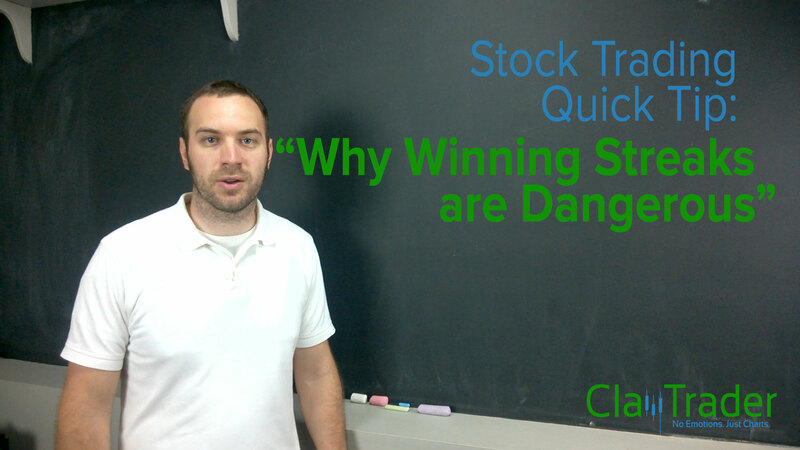 With this being the case, stock trading winning streaks can become very dangerous and lead to undesirable outcomes. What do I mean? How is this possible? Stock Trading: Hobby or Business? Are you a politician when in comes to stock trading? If you are not, you better start kissing babies and become one as this is a key component to becoming a successful stock trader. 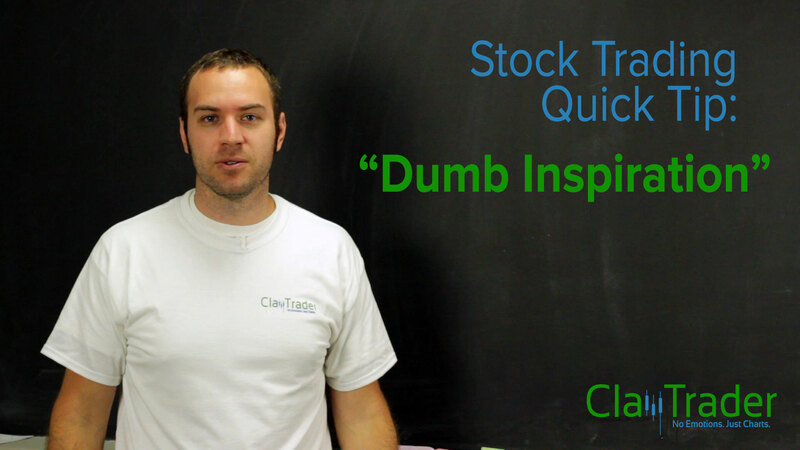 Do you fall into the category of stupid stock trader? If you are not sure, you’re about to get that question answered for you.